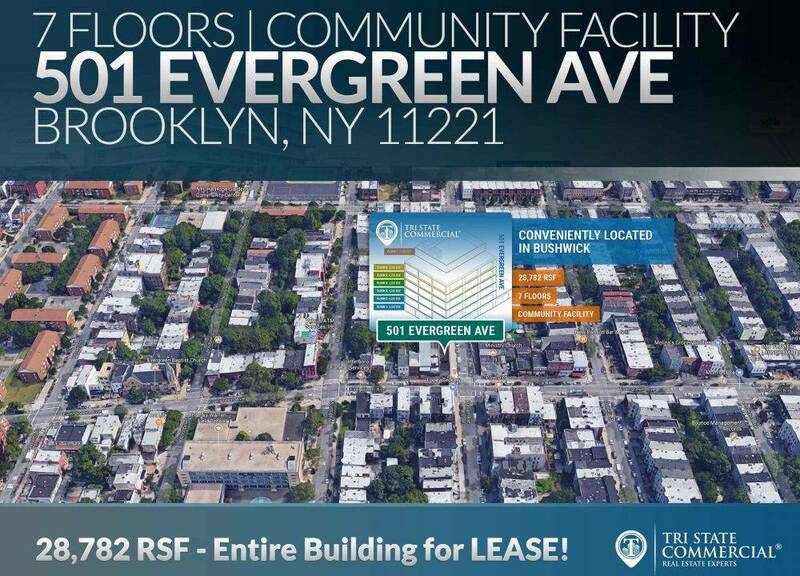 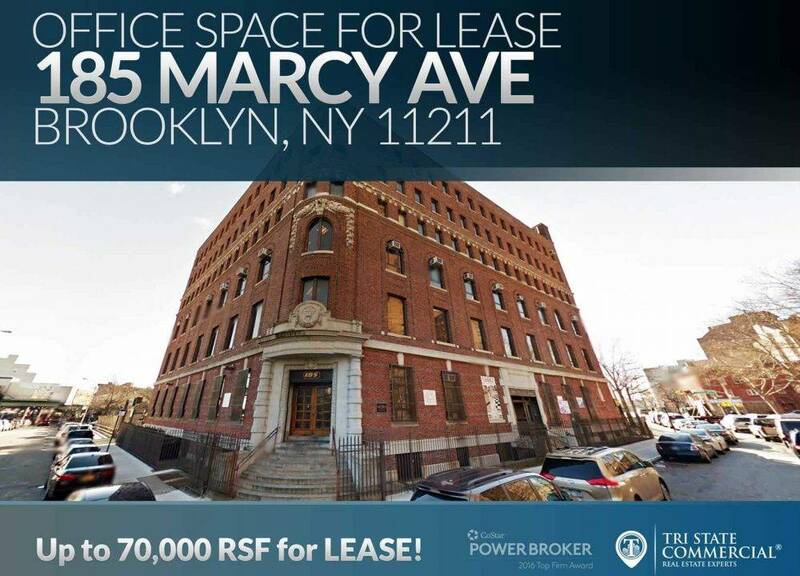 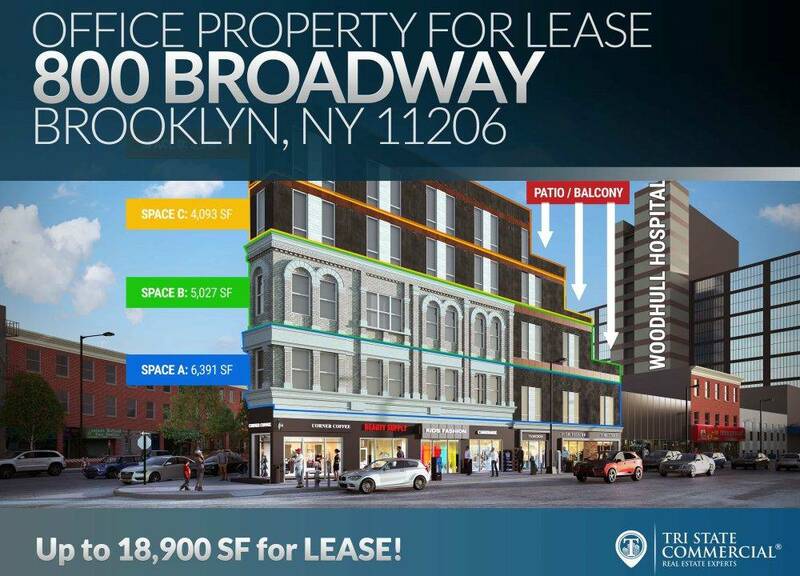 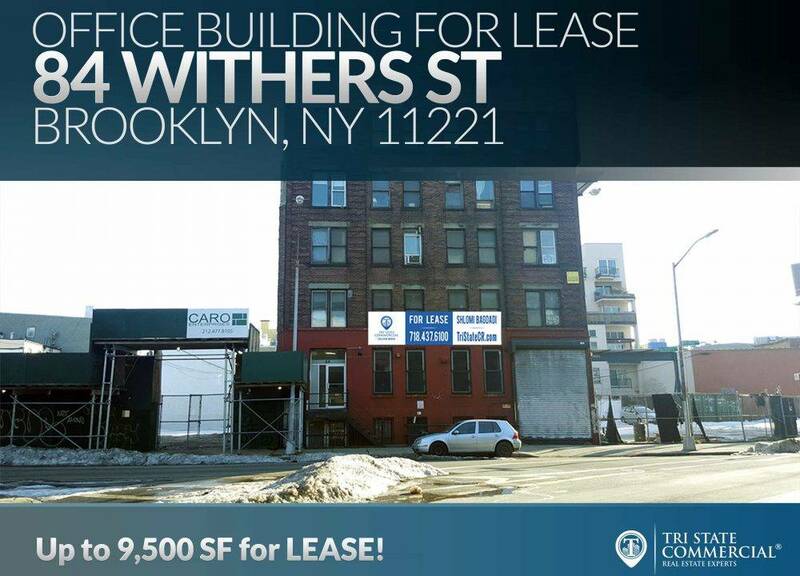 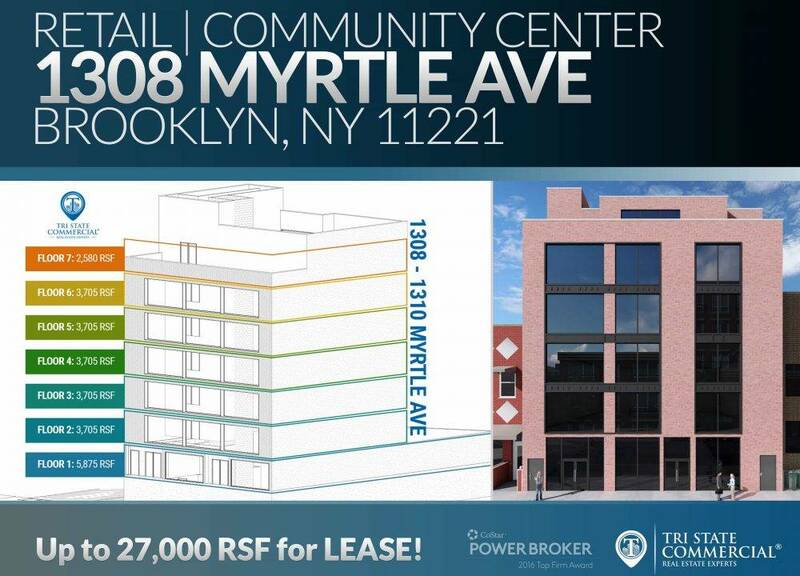 UPROSE signs a lease for a 3rd-floor office! 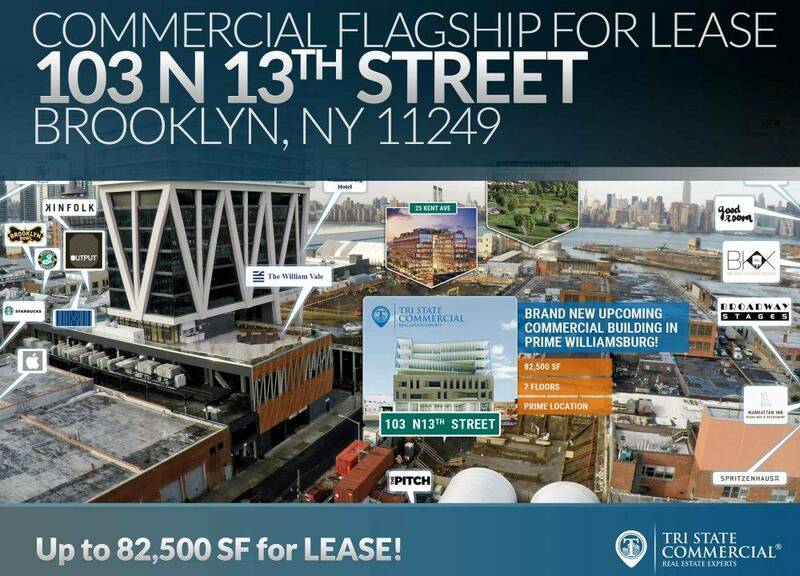 Be sure to visit their website and join the latest campaign! 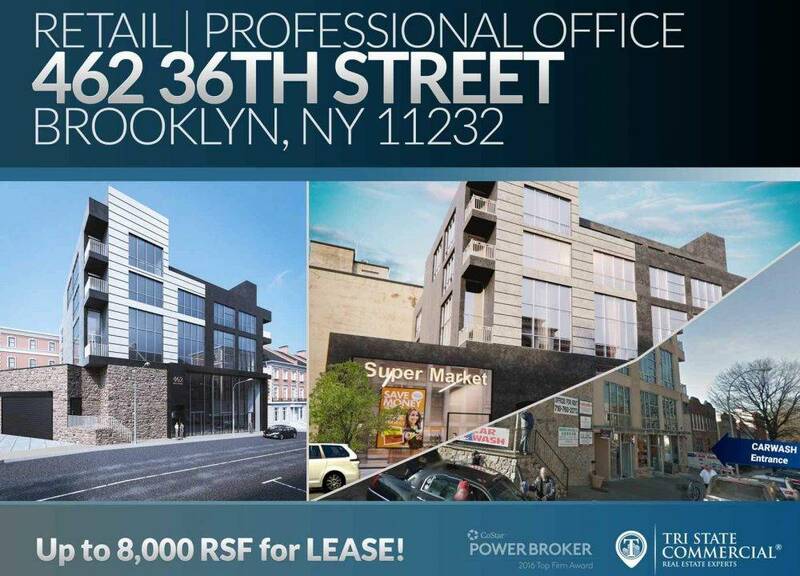 Located in Sunset Park’s family-friendly neighborhood, on the same block as the D, N, R trains on 36th St and across the street from the B63 bus service on 5th Ave/36th St. 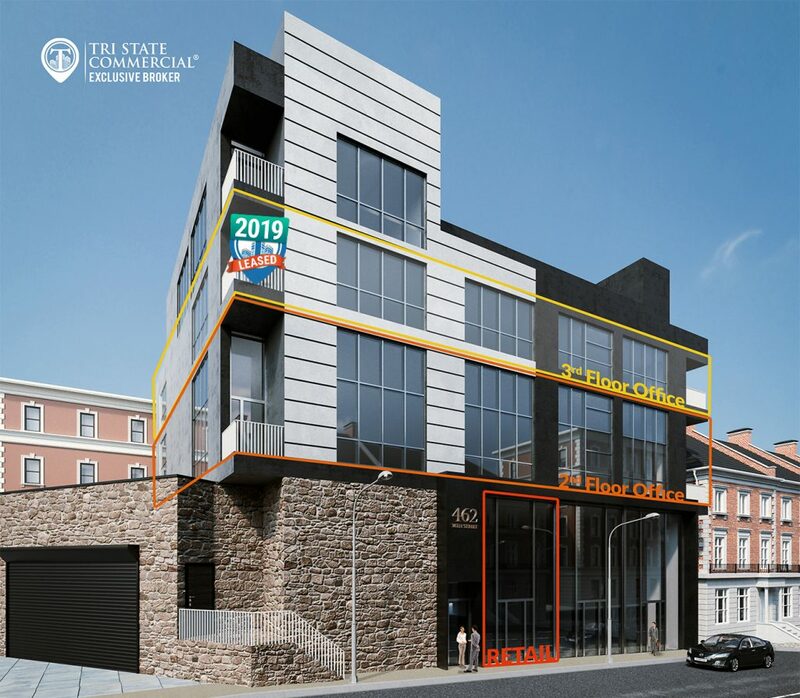 Surrounded by retailers such as Dunkin’ Donuts, TD Bank, and Castillo. 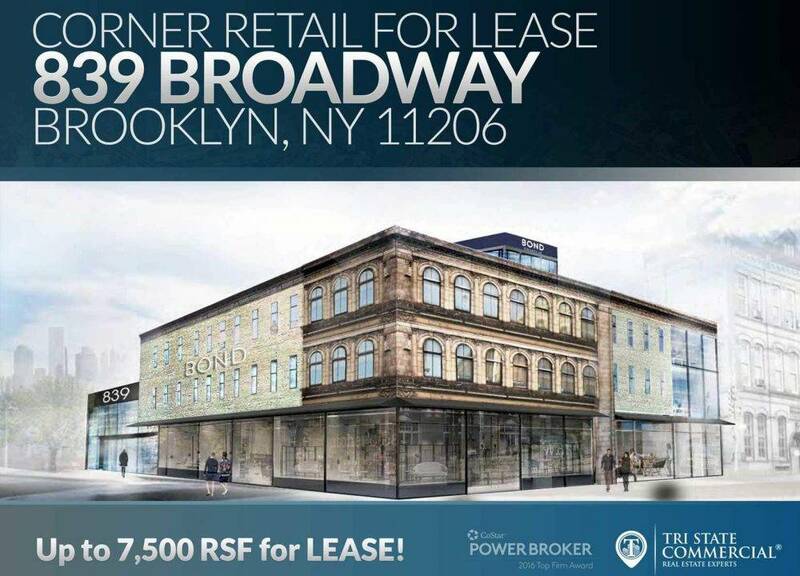 Congratulations to Tri State Commercial’s amazing agent Jacob Twena who represented the landlord and Morgan Adzei of RealtyNerd who represented the tenant in this transaction.